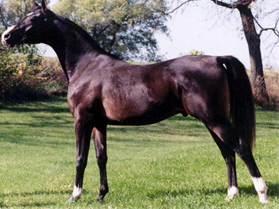 15.1, dark bay, 2001 Purebred Arabian gelding. Khollage is a stretchy, balanced gelding with tremendous potential in performance. Champion at halter twice. STARTED UNDER SADDLE. Excellent pictures and video available. This gelding is located in Wisconsin. $3000.oo/usd. Other purebreds and NSH horses available.